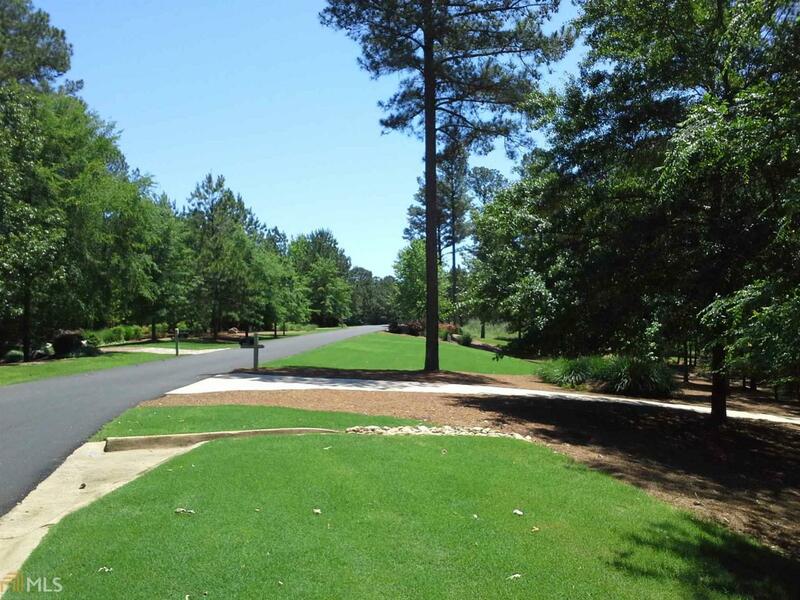 Be sure to see this value priced home site on the second hole of the Oconee golf course in Reynolds Lake Oconee. 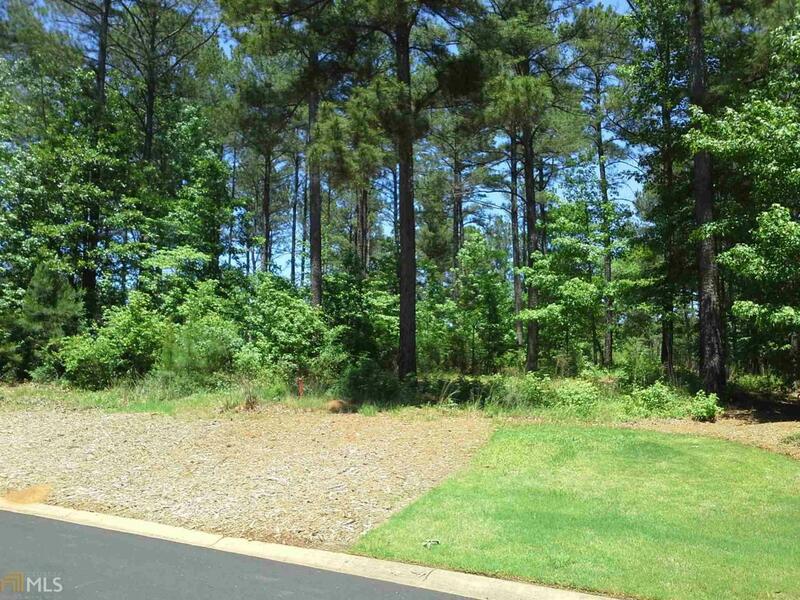 Nearly one acre in size, this spacious building lot is beautifully set in natural surroundings. 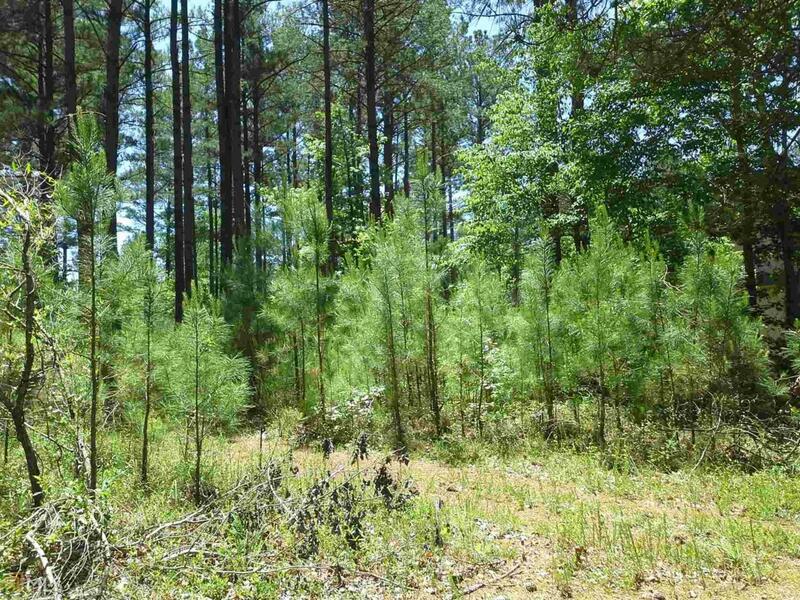 If youve been seeking an affordable opportunity to build your own home in a world-class lake and golf community, this is a unique opportunity. 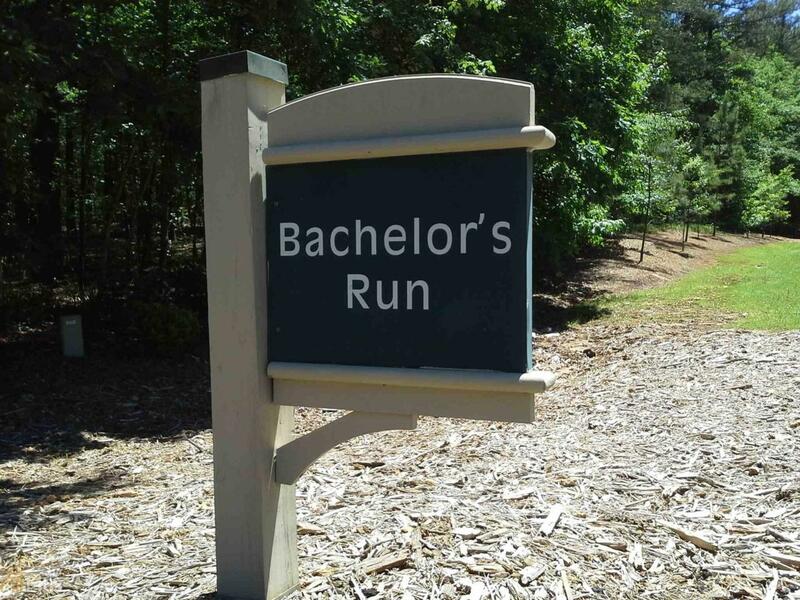 Conveniently located in the heart of the development, you are short distance away from all of the wonderful Reynolds amenities including the Lake Club, swimming pools, tennis courts, marinas, walking trails and more clubhouses. A golf membership is available. You need to come see this one for yourself.